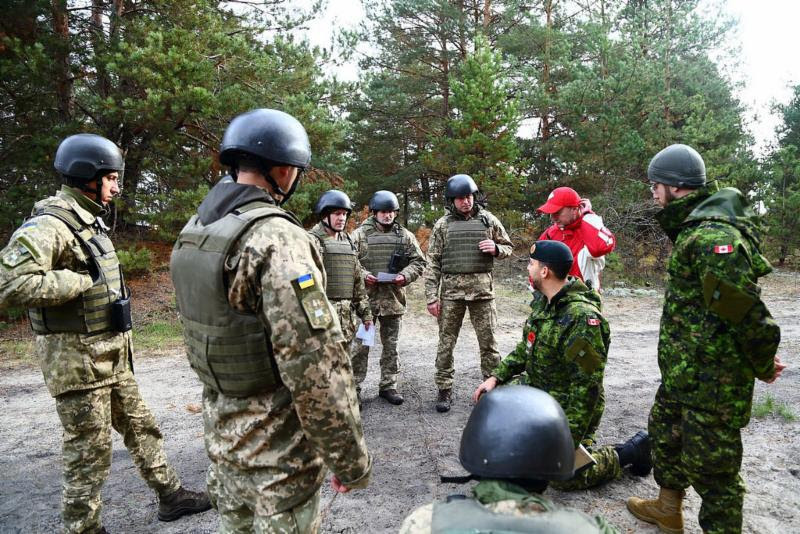 Ukraine’s Ministry of Defense reported at 12:30 PM Kyiv time that in the last 24 hours, no Ukrainian soldiers were killed and two Ukrainian soldiers were wounded in action. In the last 24 hours, Russian-terrorist forces opened fire on Ukrainian positions on the Luhansk and Donetsk sectors of the front 14 times in total, including at least 3 times with heavy weapons. Returning fire, Ukrainian forces killed 1 and wounded 11 enemy combatants in the last 24 hours. 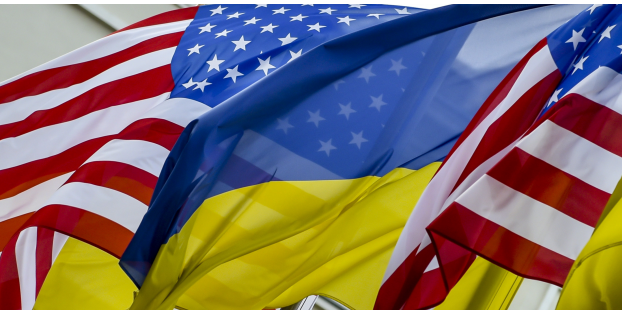 Today’s designations underscore the United States’ steadfast partnership with Ukraine and the European Union (EU) and our unified opposition to Russia’s purported annexation and occupation of Crimea and use of force to control parts of the Donetsk and Luhansk regions of eastern Ukraine. The European Union stated, “Ukraine has made progress in a number of important areas over the past year, but several outstanding reforms still need to be reinforced so that Ukrainian citizens can fully reap the benefits of the EU-Ukraine Association Agreement and its Deep and Comprehensive Free Trade Area. ‘Ukraine has advanced in a number of important and demanding reforms over the past year, including healthcare, pensions, decentralisation, public administration, public procurement and the environment. These are all vital for the implementation of the Association Agreement and therefore for a more prosperous and stable Ukraine. Now, in Ukraine’s pre-election period, it is crucial to maintain the reform momentum and to make these changes irreversible. There cannot be roll-back on issues such as anti-corruption efforts. 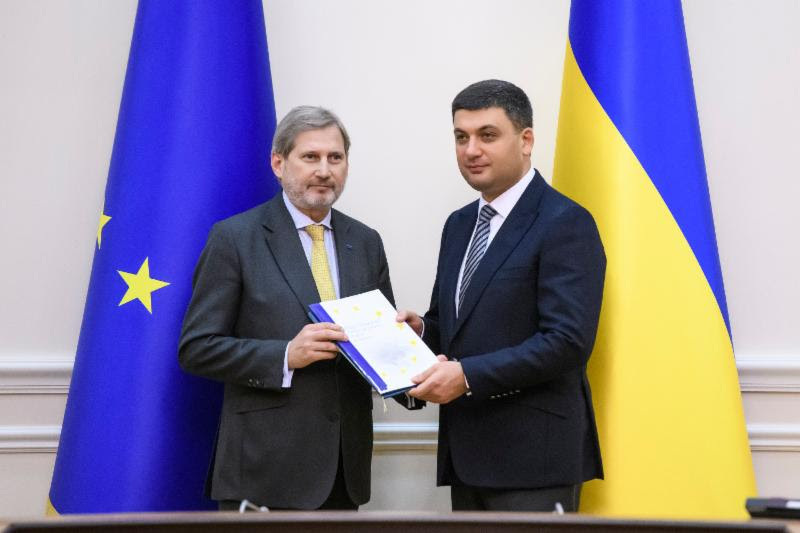 Continued reforms in the economic and justice sectors will send a strong signal not only to the citizens, but also to domestic and international investors and help boost the creation of jobs in Ukraine,’ said the Commissioner for European Neighbourhood Policy and Enlargement Negotiations, Johannes Hahn.